ATTENTION: HOTMAIL ACCOUNT HAS BEEN HACKED NEW EMAIL: fcastiov@gmail.com! Great TURKEY MOUNTS! SHOULDER MOUNTS! FULL BODY! DUCKS! SORRY I DO NOT DO FISH, REPTILES AND PETS. LOOK WHAT THIS GUY SAID: "Frank, I received the turkey on 01/28/10. The turkey was in great shape, it's very nice and huge. I found just the spot for it. You do excellent work, this turkey is beautiful. If anyone is looking for any taxidermy items I will give them your web-site information. Thank you so much, Michael Purdy, Belleville, IL-62223." nr.1: Sorry I did not have much time to update this site recently, but I am doing it now in August 2018. People call to ask if I am still doing taxidermy. The answer is YES. I just built a new shop and I would like to start doing taxidermy full time. So bring them over, they will be done quicker (whatever they are). Do not forget to bring also the turkey or the duck you put in the freezer 7 (or 17) years ago and forgot about. They may be still good to mount. nr.2: Finnaly I added two new sections here: FOR SALE and HUNTING PICS. Have a look. 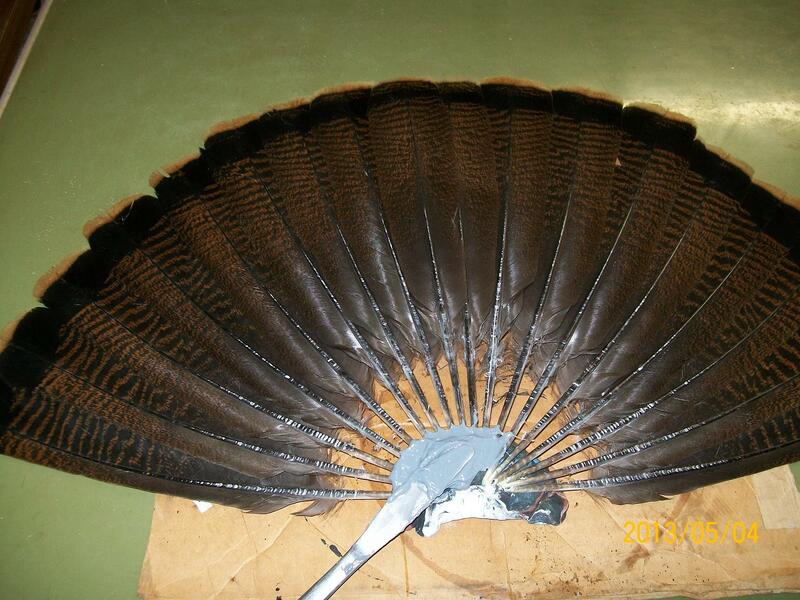 nr.4: Turkey fans with complete reconstruction. No fat, no meat to spoil, they will last forever. $100 fan and beard. $120 fan + beard + feet/ price includes wood panel. 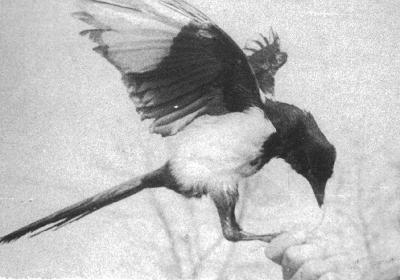 I started mounting birds in 1975, when in high school. Right here you can see one of the first birds I mounted. Since then I mounted probably a few thousand more. 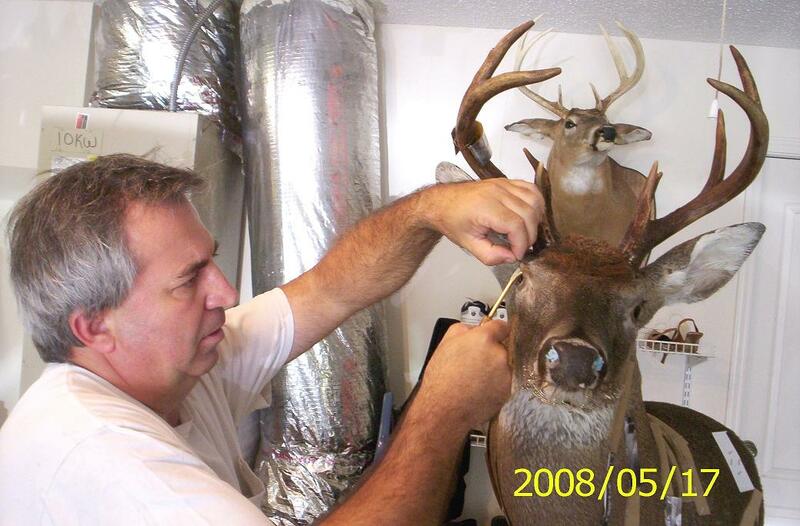 I am a professional wildlife biologist, a hunter and a taxidermist. After studying animals for 5 years in Europe (for a medical veterinary degree) and 3 more years in Canada (master's degree in biology) I kind of have an idea about animal anatomy. Thank you for visiting and please take a few moments to look at some of my recently completed work. Deer shoulder mounts - $420 - includes a nice panel as seen in the pictures. Ready to go on your wall, or $400 with no panel. Small life-size mammals - $450 (including pedestals or bases). Ducks and upland game birds - $180 with panels or bases as seen in the pictures. Please contact me for any other price information. Most likely I will beat all other offers. Also here is my favorite link to the world of taxidermy.